Click here to view this online. Don't miss out — Register now for the 2019 National Service Regional Training Conferences! We hope you will join us this spring for the 2019 National Service Regional Training Conferences hosted by ServeMinnesota, Serve Idaho, and PennSERVE. Our theme this year is "Breaking Down Barriers" -- overcoming the hurdles we face both in society and in service. Come together with your fellow national service program colleagues, state service commission staff, CNCS and volunteer management partners for an educational and inspiring training opportunity you won't want to miss! 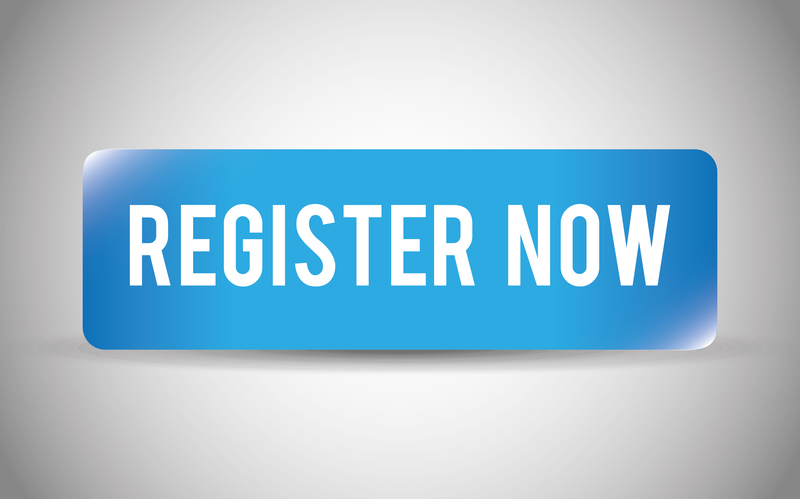 Registration for the 2019 conferences is $350 per attendee. Registration is open until the stated deadlines or when capacity is reached. Please register early as conferences are expected to sell out. The 2019 National Service Training Conference draft agendas are now available for viewing/download under each region's web page at www.nationalservicetraining.org. 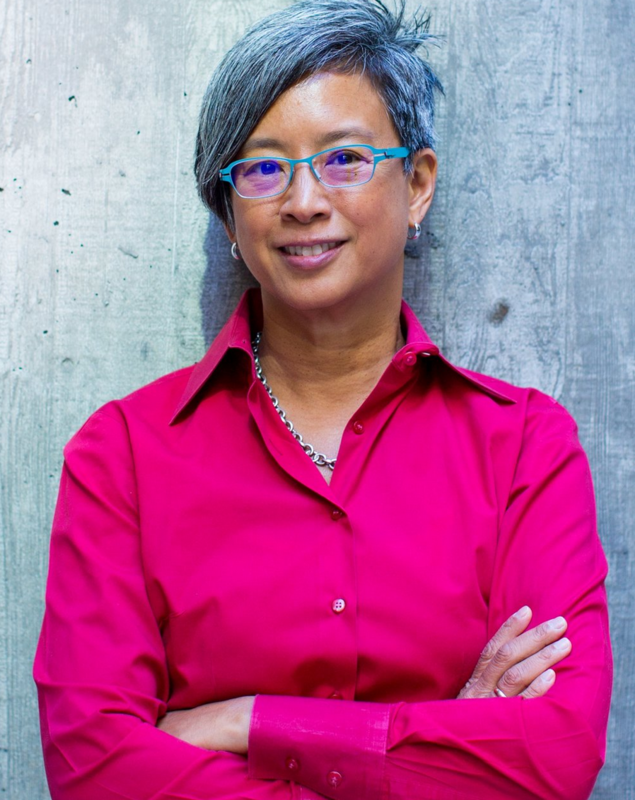 We are excited to announce special guest Ann Mei Chang, author of Lean Impact: How to Innovate for Radically Greater Social Good as our closing keynote speaker for all three 2019 regional conferences. Please check your region's event page for conference start/end times. Agendas are subject to change. Workshop attendance is on a first-come, first-serve basis at the event. There is no pre-event sign-up for workshop attendance. Click here to view the full list of conference sponsors and supporters. Conference attendees are responsible for booking their own lodging and travel to the conferences. Please check your region's conference registration page for specific hotel room block rates and deadlines. Or book through our call center from 8:30-5:30pm M-F, at (866) 201-1420 or (407) 583-6049. You may also email us at [email protected]. If after reviewing the event website you still have questions, please email us here.